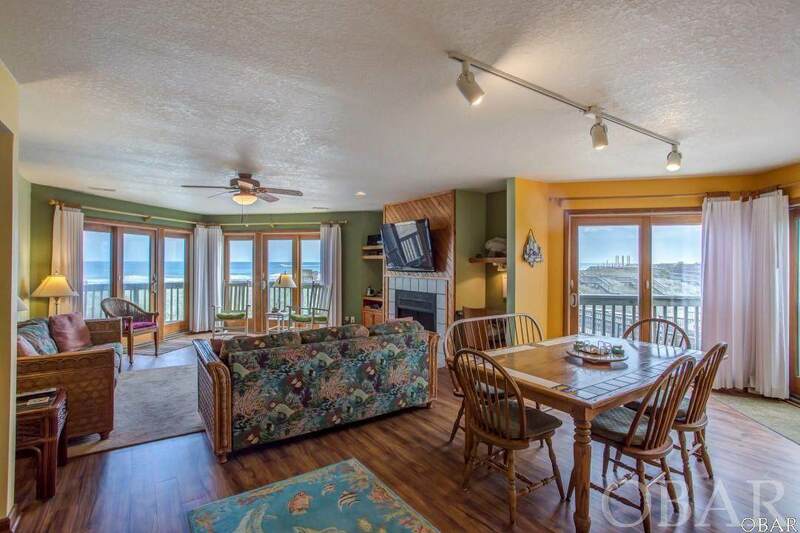 OCEANFRONT WITH SPECTACULAR VIEW!! Enjoy your entire vacation with the care free, worry free simplicity of owning a beautiful maintenance free, oceanfront condo. 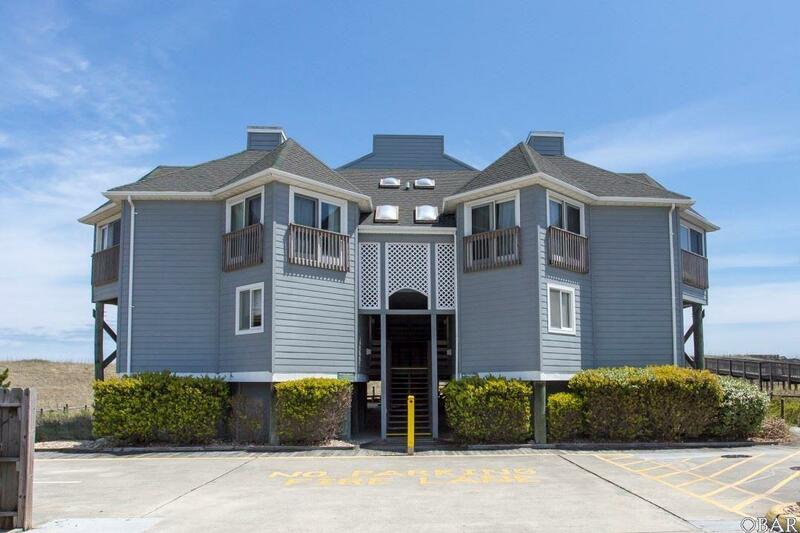 The 2nd floor southeast facing condo is luxury living at its finest. 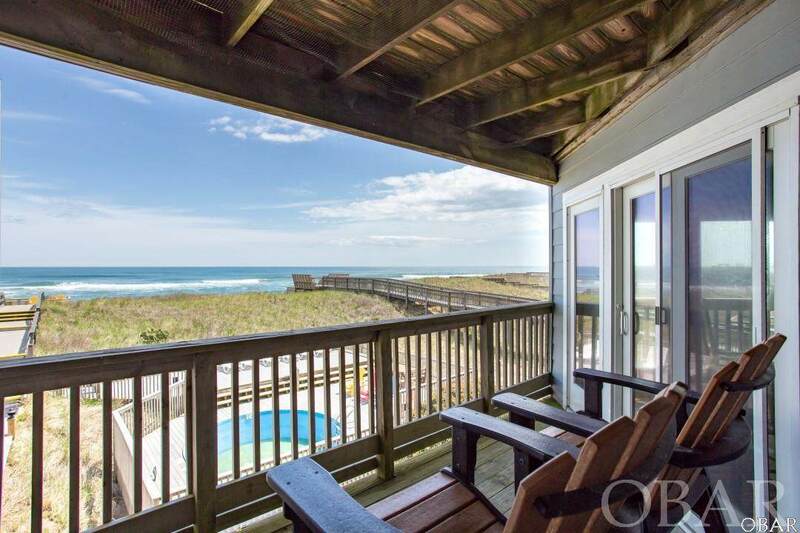 Whether you are enjoying the shade of the oceanfront balcony, the covered dune top deck or catching some rays lounging on the pool deck, dune top sun deck, or the beautiful beach, it doesn't get much better than this! Relax after a stressful day in the garden jet tub. 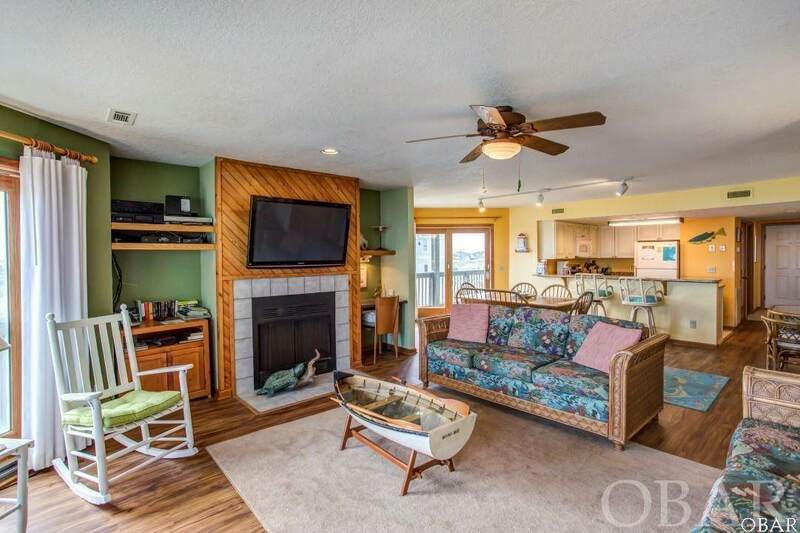 With 3 bedroom, 2 baths, custom kitchen with granite countertops, and nautical decor throughout including handprinted wall murals, this is the perfect rental investment or your own personal slice of paradise! Some recent improvements/upgrades include: New HVAC in and out, floors, water heater and range/oven all in 2017.